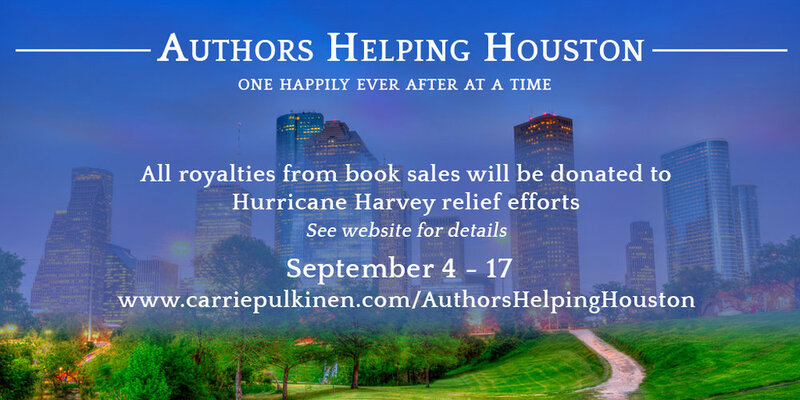 I've teamed up with a bunch of other authors to raise money for those affected by Hurricane Harvey. From September 4 - 17, all royalties from selected books will go towards helping the victims. For a the full selection of books, click here. Newer PostThrow Down is Available for Pre-Order!